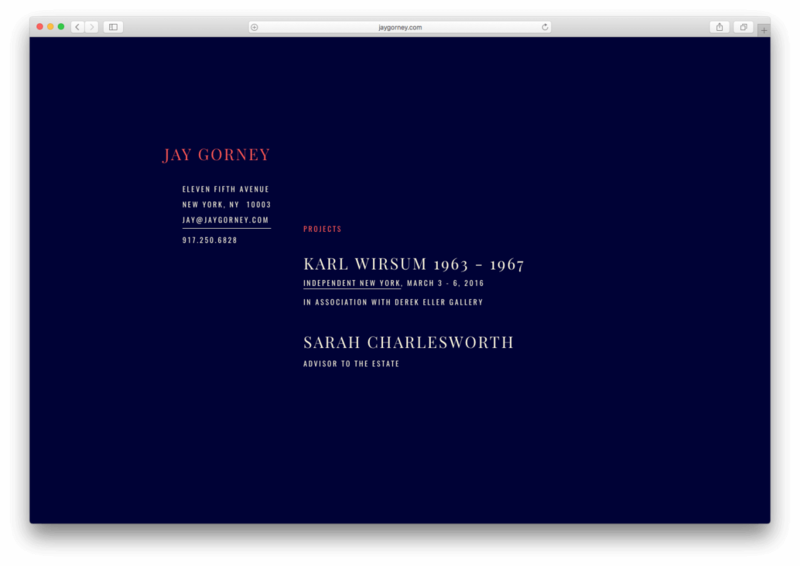 I design websites, print materials, and graphics for a range of clients in creative industries around the US: artists, authors, filmmakers, and musicians. I live and work in Oxford, UK. Click a project pane to view more images and read full project details. 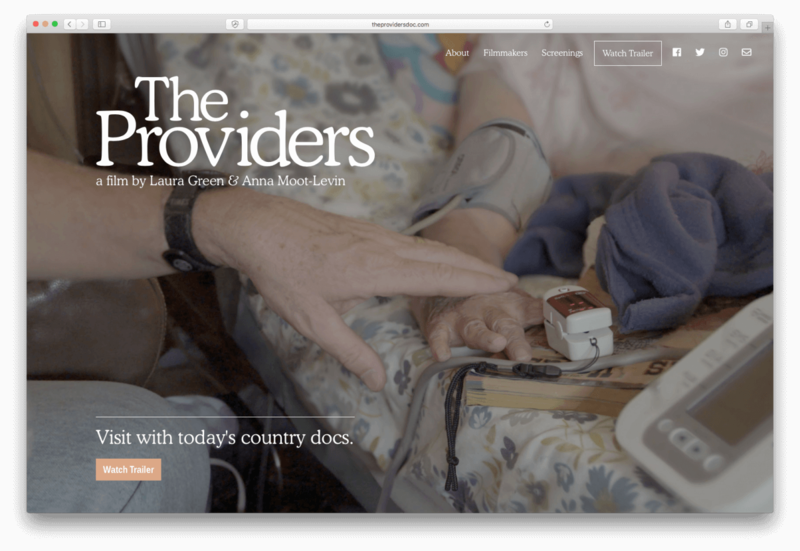 Filmmakers Anna Moot-Levin and Laura Green asked me to design a poster and build a WordPress site to promote their new documentary about medical services providers in rural New Mexico. The film follows three providers–an administrator, a primary-care physician, and a nurse practitioner–in their daily work caring for their community in the midst of an opioid epidemic. 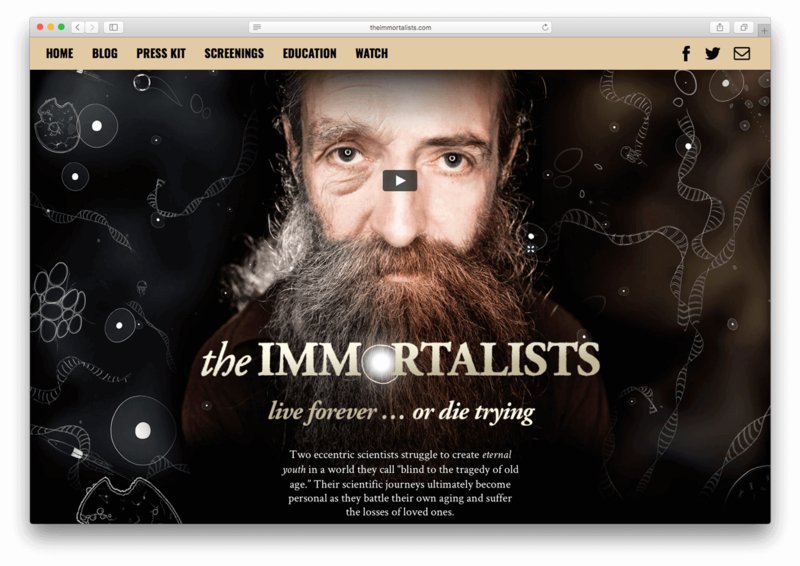 Ian Goldberg came to me looking to redevelop his site in WordPress. 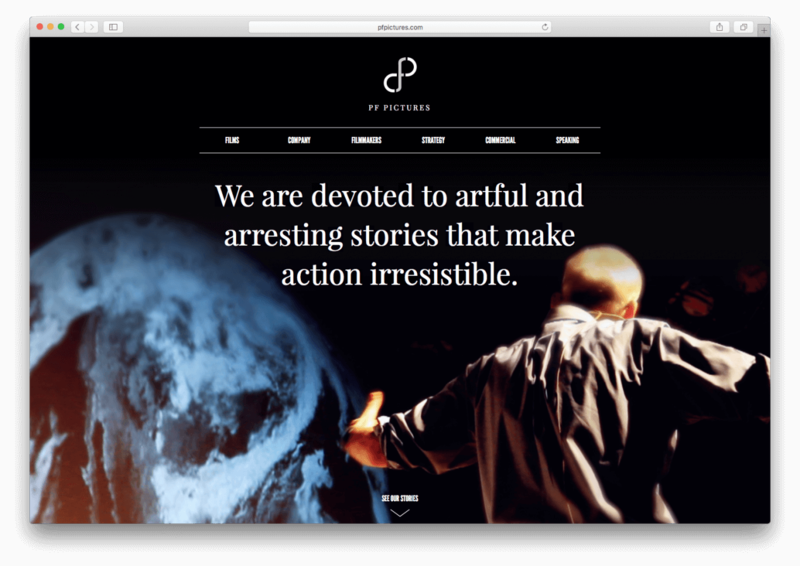 He provided a fully realized design and I built the WordPress template. 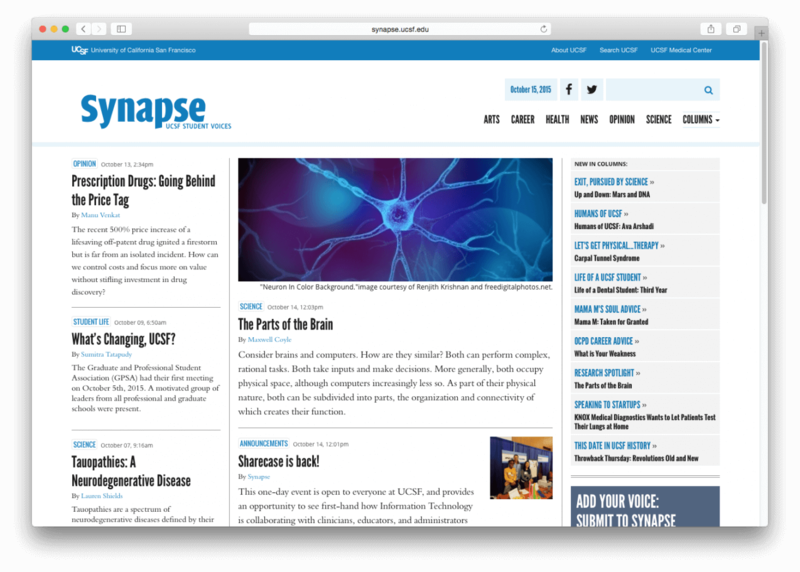 UCSF’s student newspaper, Synapse, hired Kalamuna to develop a new home as they began to see their readers move online. 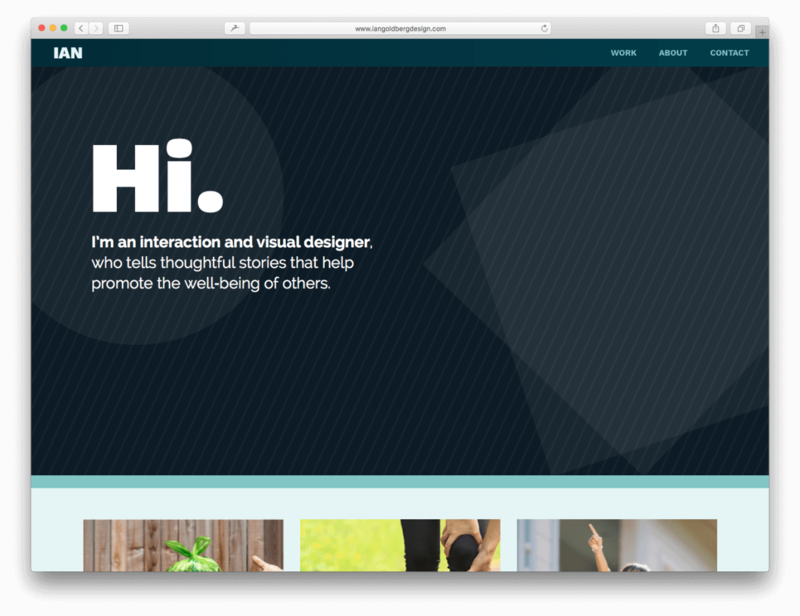 Kalamuna brought me on to work up a visual design and new brand identity. 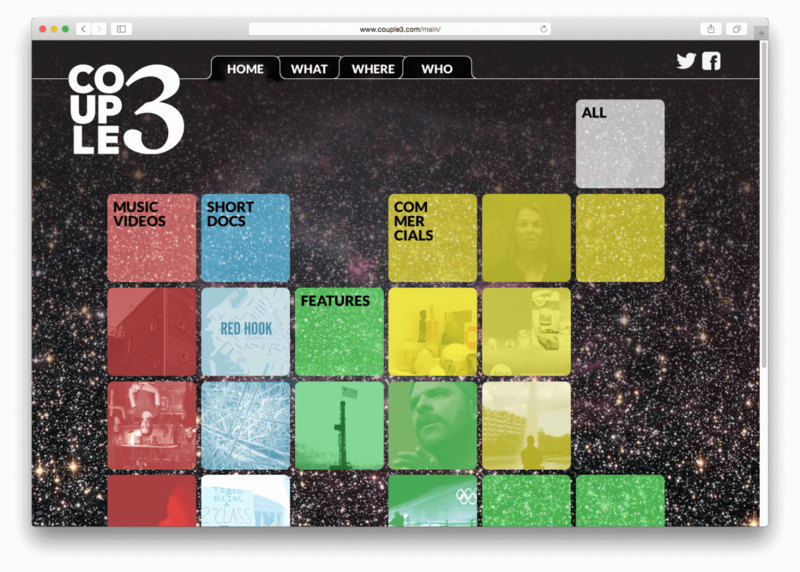 Together we built a bright, clean site. 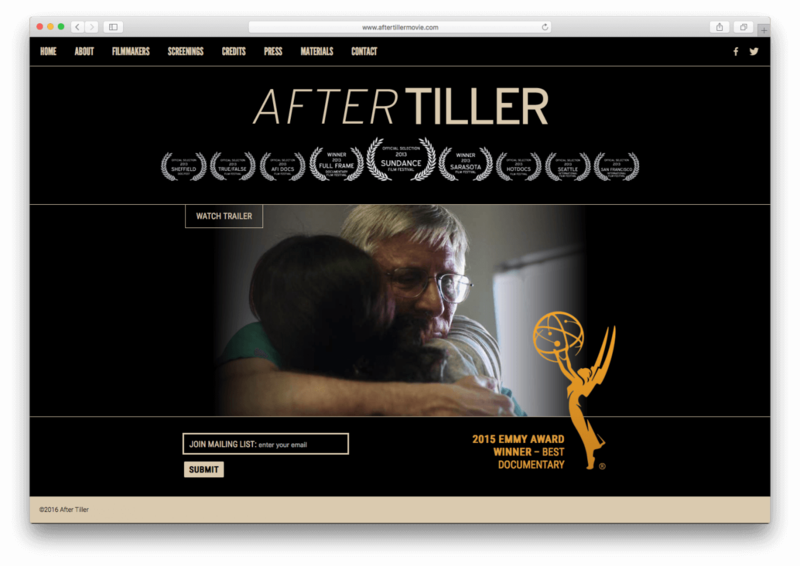 Filmmakers Martha Shane and Lana Wilson document the lives of four doctors providing late term abortions in the Emmy Award Winning doc After Tiller. 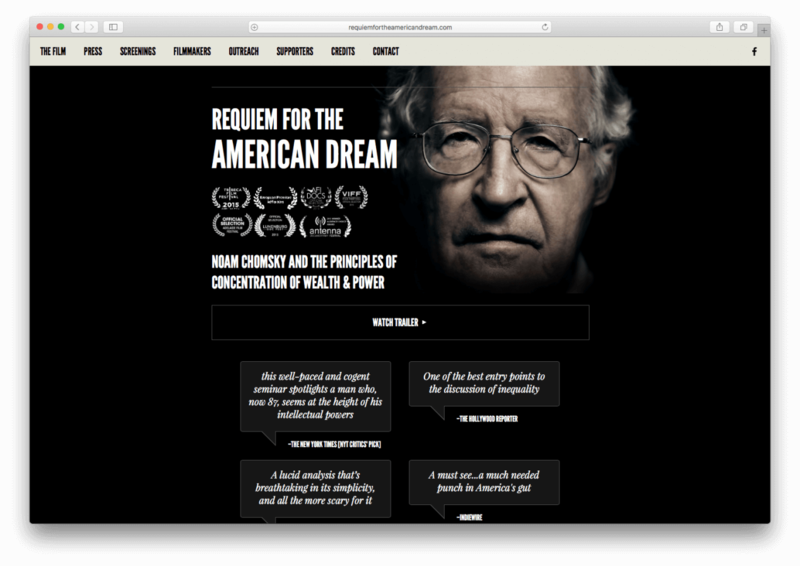 This “intimate and heartfelt” [LA Times] doc needed a clean WordPress site for it’s premier at Sundance and subsequent tour to festivals throughout the country. Claire Typaldos is a designer and visual artist based in Philadelphia, PA. 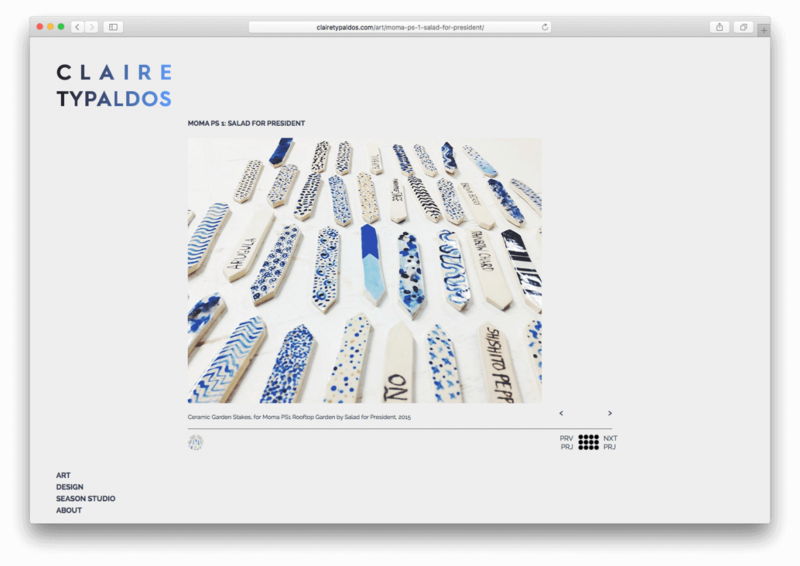 Her webspace is a home for her floral, ceramic, graphic design, and print work. 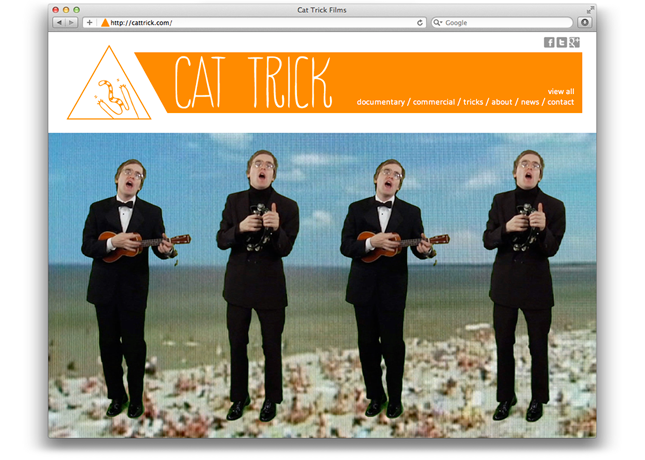 Another collaboration with designer Erin Rommel, the De Marco Lab site is playful and engaging. 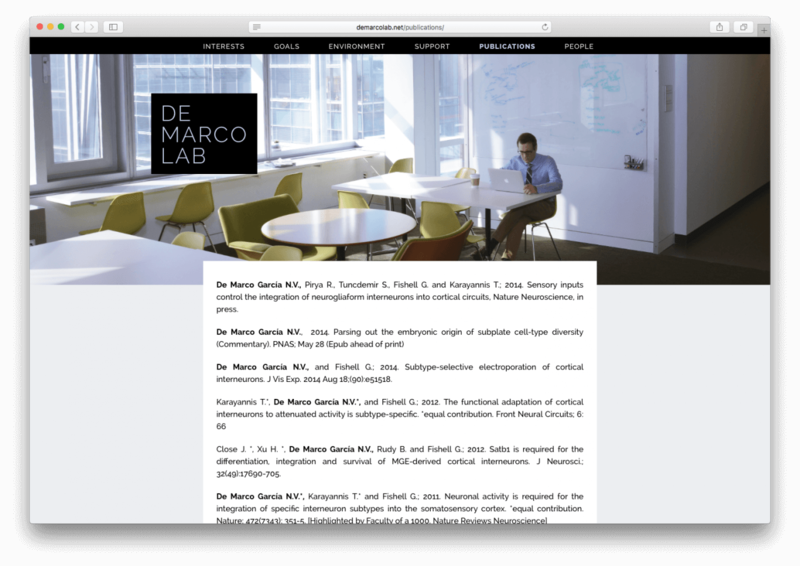 Natalia De Marco Garcia is uses her site to attract top researchers to her lab by laying out her goals and the lab’s mission. 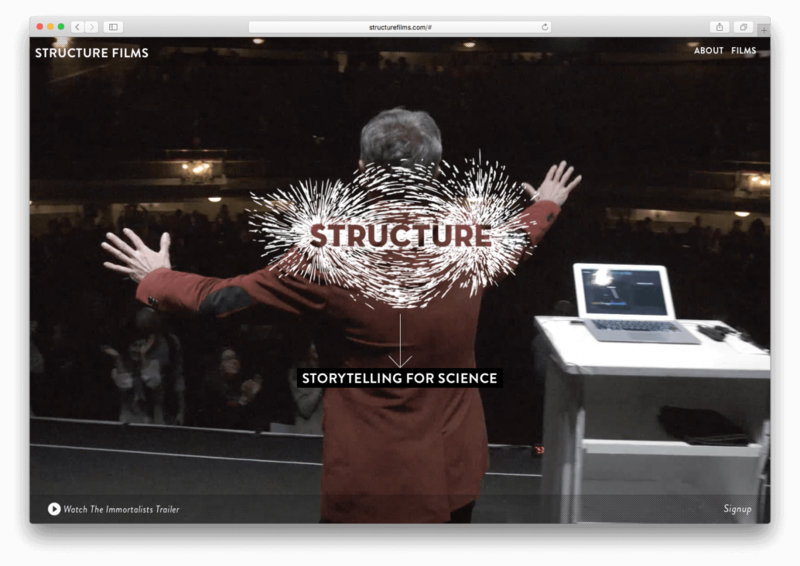 Couple3 Films’ portfolio site makes plain their interest in science by presenting the visitor a periodic table of their film work. 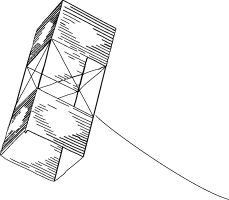 Their logo development was also a big part of this project. 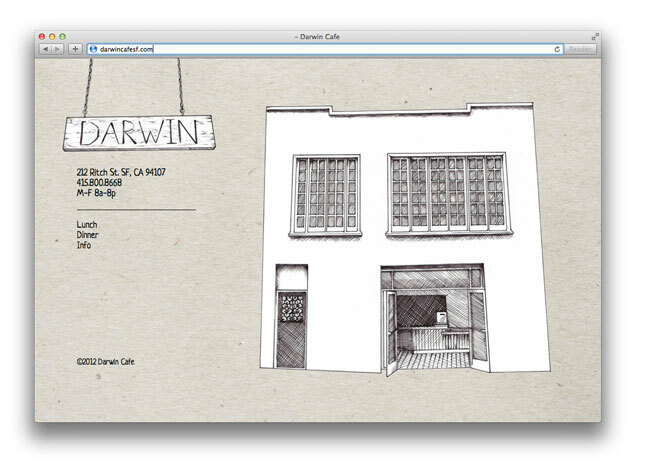 Darwin Cafe needed a simple WordPress site where it could post a rotating daily menu. With the wonderful darwings of Jon Ching, we were able to put together a beautiful site that let the food take center stage. 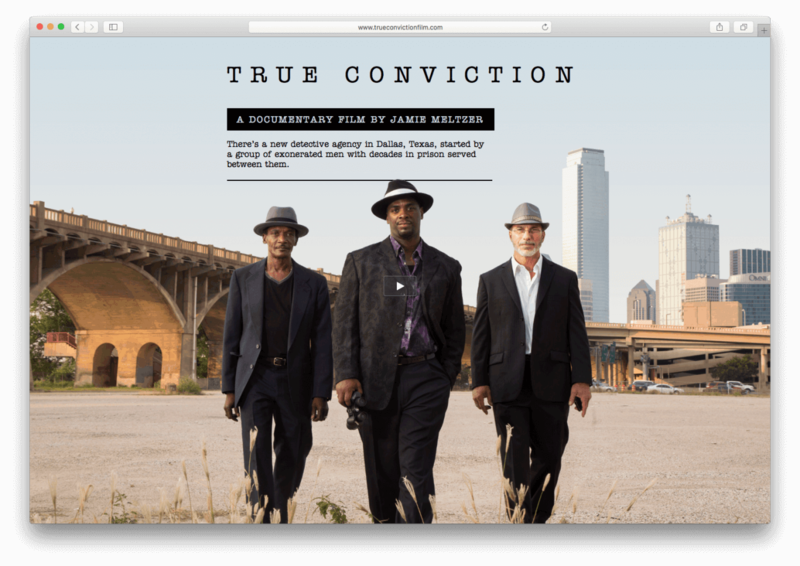 Documentary filmmaker Jamie Meltzer follows four advocates for those wrongfully convicted by Dallas’ flawed justice system as they gather evidence to exonerate their defendants. 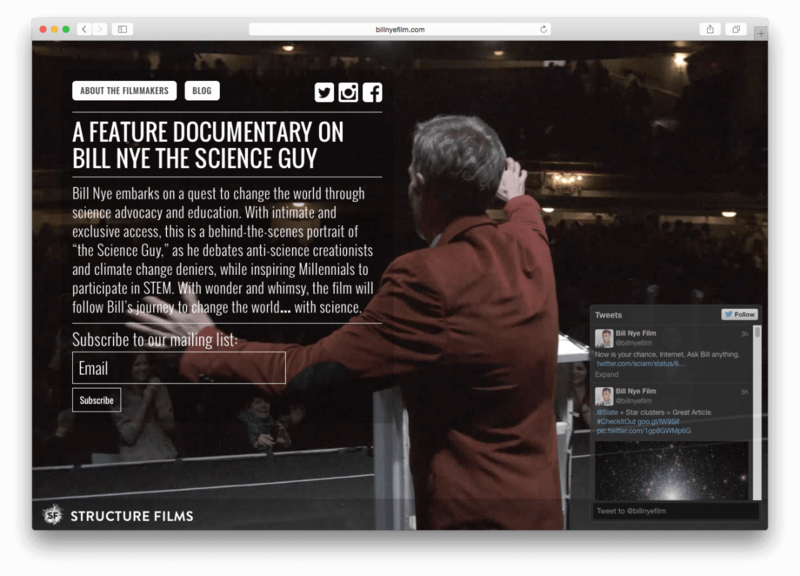 Trueconvictionfilm.com is a home for the film’s trailer, allows visitors to sign up to receive email notifications about the film, and offers a booking-request tool for group screenings. 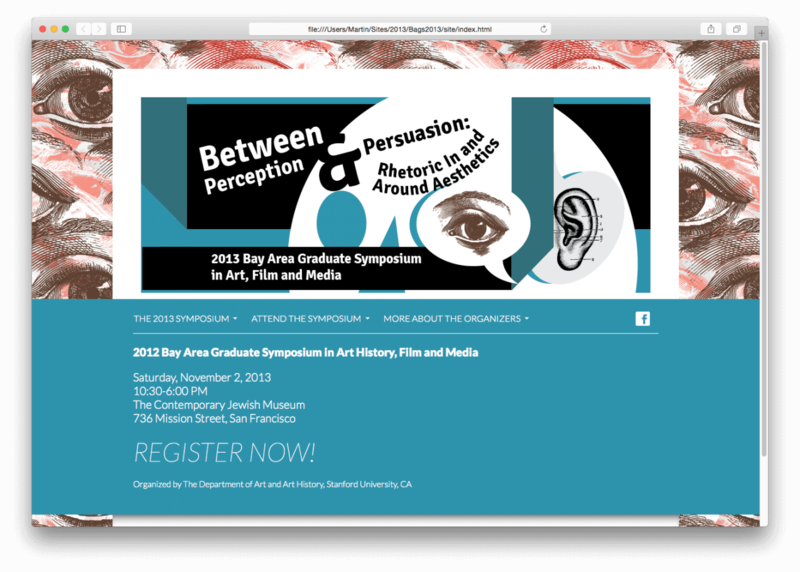 The Bay Area Graduate Symposium brings together academics from a variety of California institutions. Promoting the event with website instead of a poster allowed the organizing committee to create a registration tool that let them estimate attendance for sponsors and provide directions and details about their speakers to attendees. 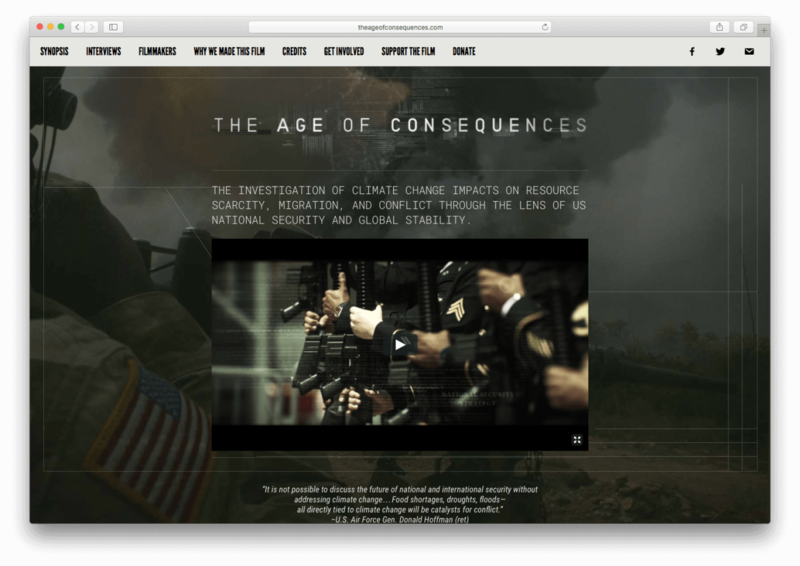 Lana Wilson is an Emmy Award winning documentary filmmaker. Her website presents her projects and relevant press clippings. 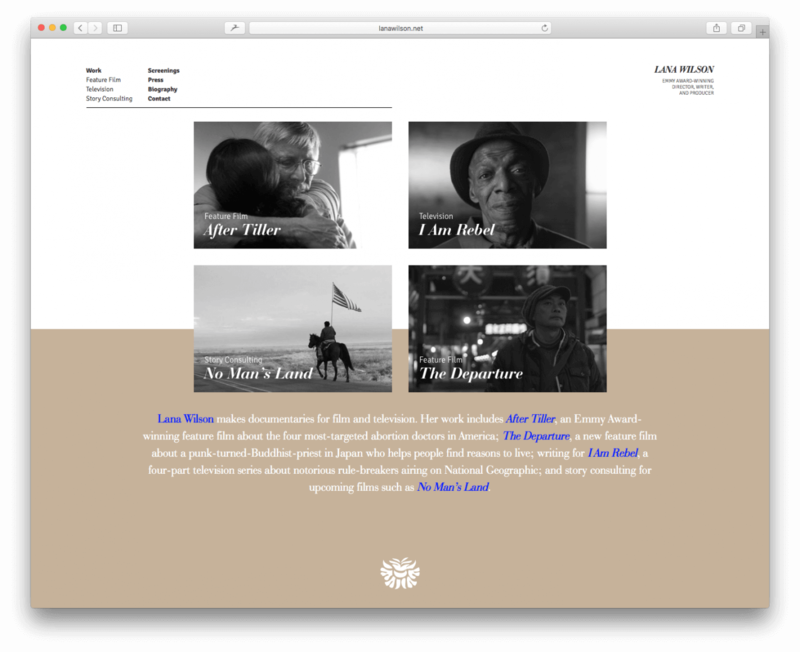 The site was designed to quietly present it’s content and the design foregrounds the identity mark I designed for Lana’s personal brand.